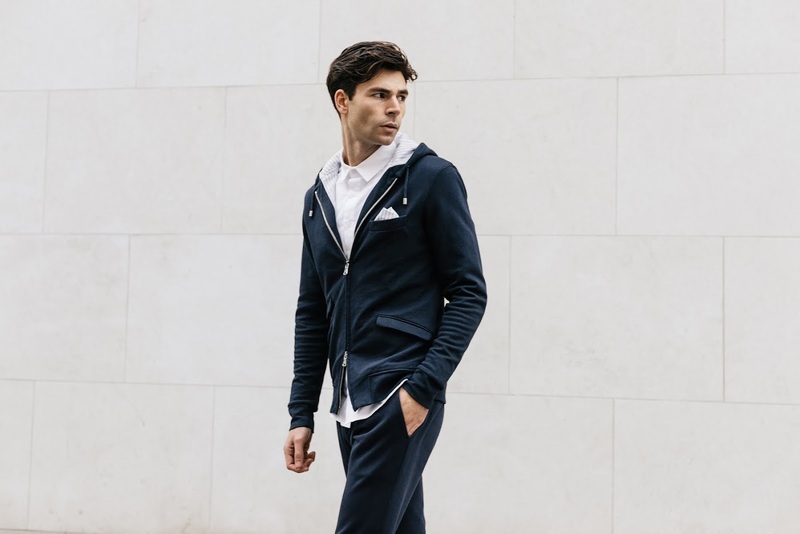 It has been some time since I last featured L’Estrange – in fact, it was when they first launched the ultimate hoodie – however they are back with this; the Hood Jacket. They have expanded from the hoodie to a full collection early next year, launching exclusively at key stockists including Colette, Isetan, Shop at Bluebird and Saks 5th Avenue, focusing around the transitional living space – luxe clothes that allow you to remain smart whilst on the move. 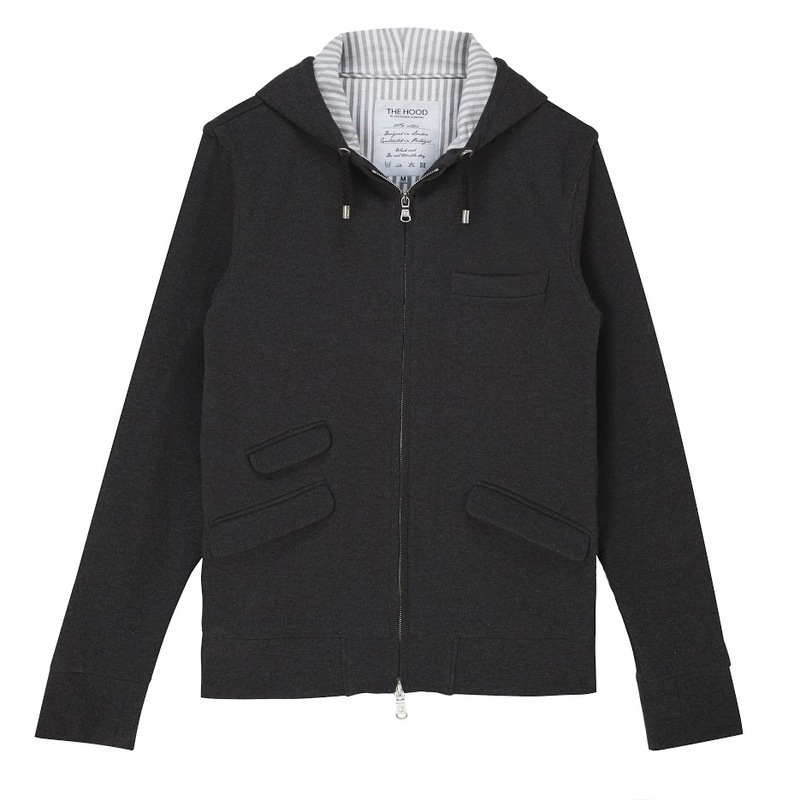 The Hood Jacket is an evolution of The Hood for the colder months. Building on the same suit-inspired detailing, L’Estrange have added new features including a heavier-weight double layered pique, ticket pocket, double zips, and fully faced unstructured lining. Casual has never looked so luxe.